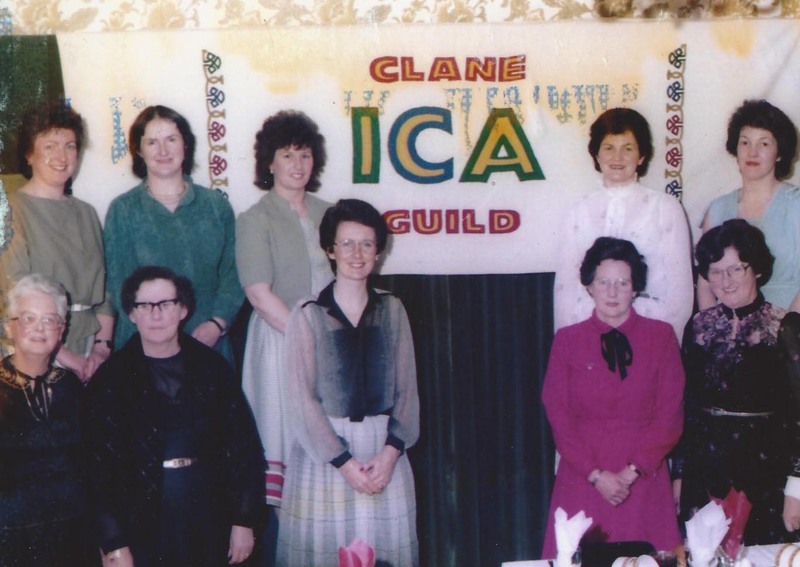 Clane Guild of the ICA was founded in 1963, with Mrs. Katherine Merriman being the first President. 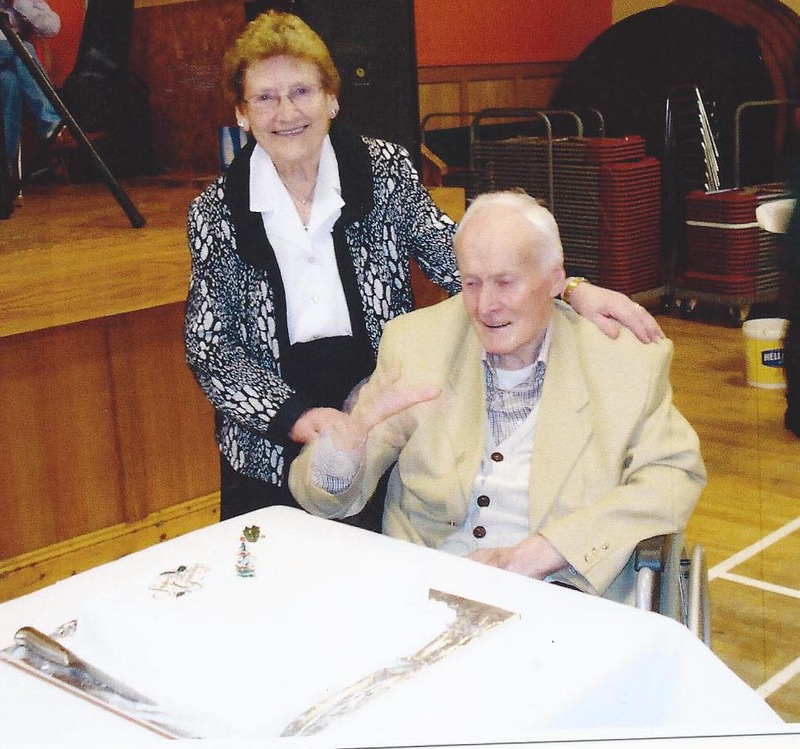 The guild’s first meeting was in the boy’s school and for the past ten years they have returned to their roots – their meetings are held in the building now known as the KARE rooms on the Dublin Road. The guild currently has twenty members. 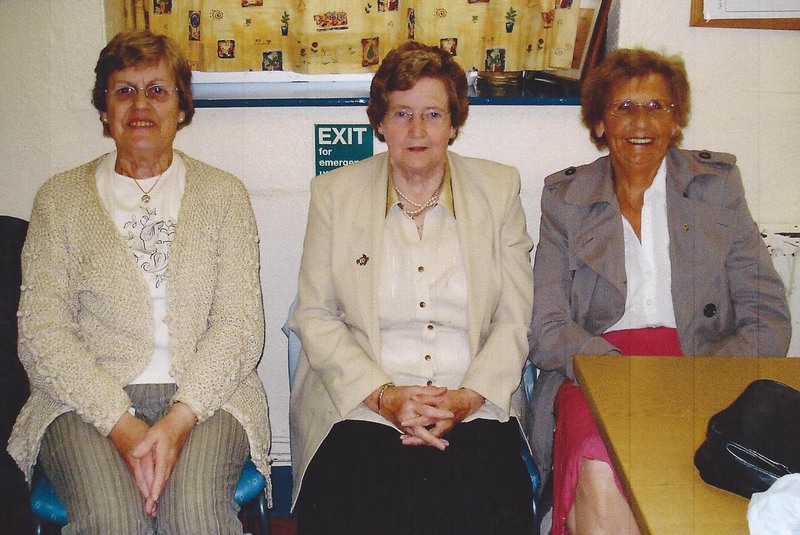 Mrs. Chris McIntyre is still a member having joined in September ’63…a wonderful record of fidelity to the organisation. 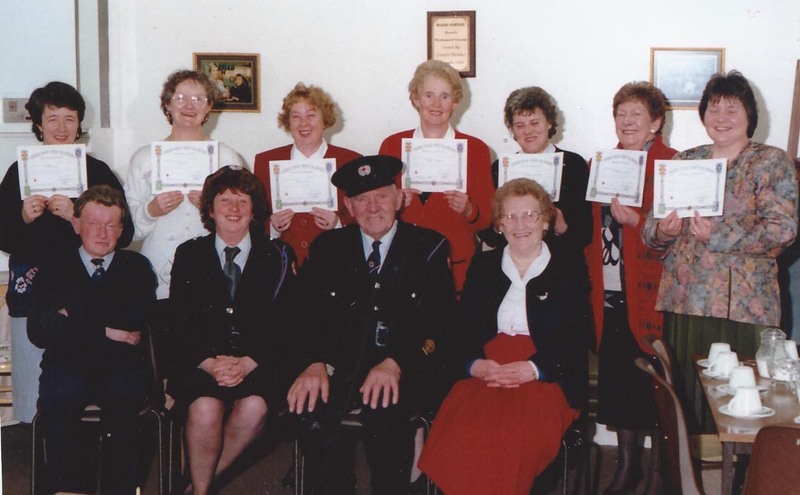 Over the years the guild has been involved in many activities, always with the best intentions for the members and the community. 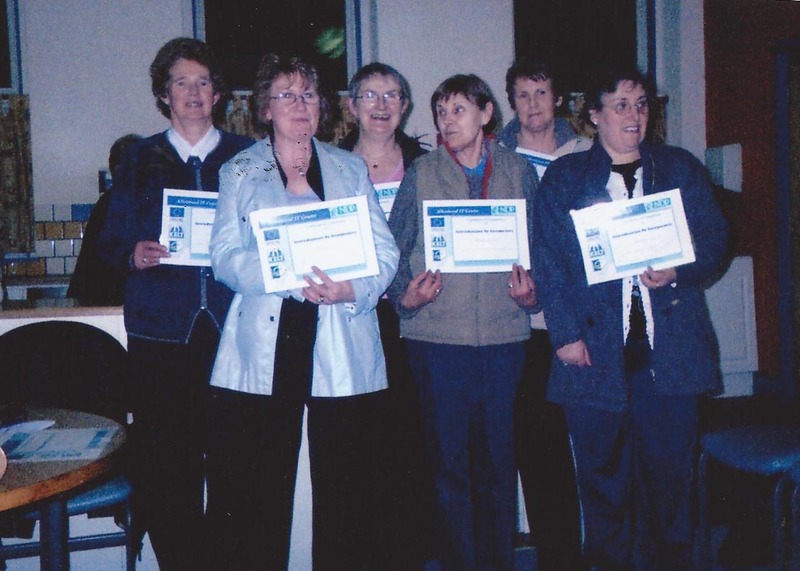 These have included art, crafts, excercises, drama, set dancing, cooking, computer studies, digital photography, flower arranging and many more. Courses have been completed in music appreciation, style and image and personal development. 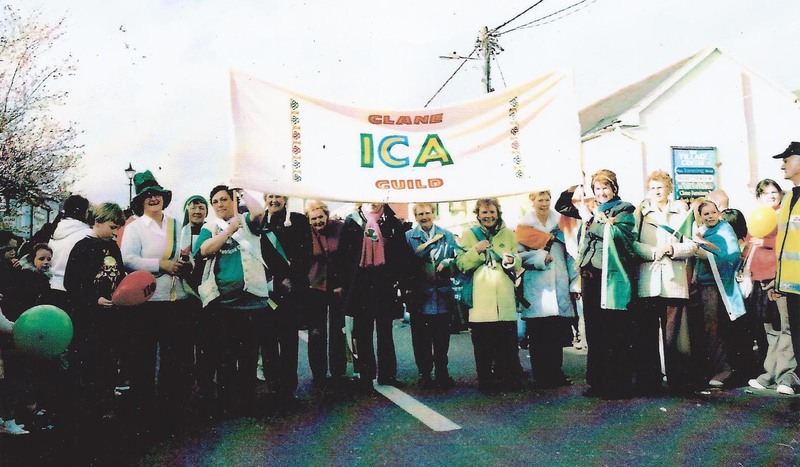 Each year members go to An Grianán, the ICA educational College in Termonfeckin, Co.Louth. 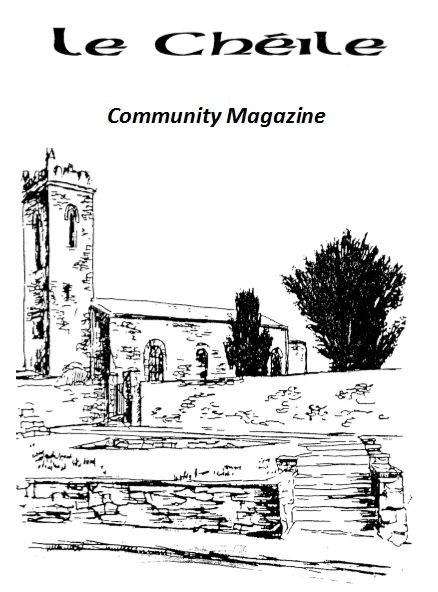 The guild has a special relationship with both Clane Community Council and Clane Musical Society – they helped to found both organisations. 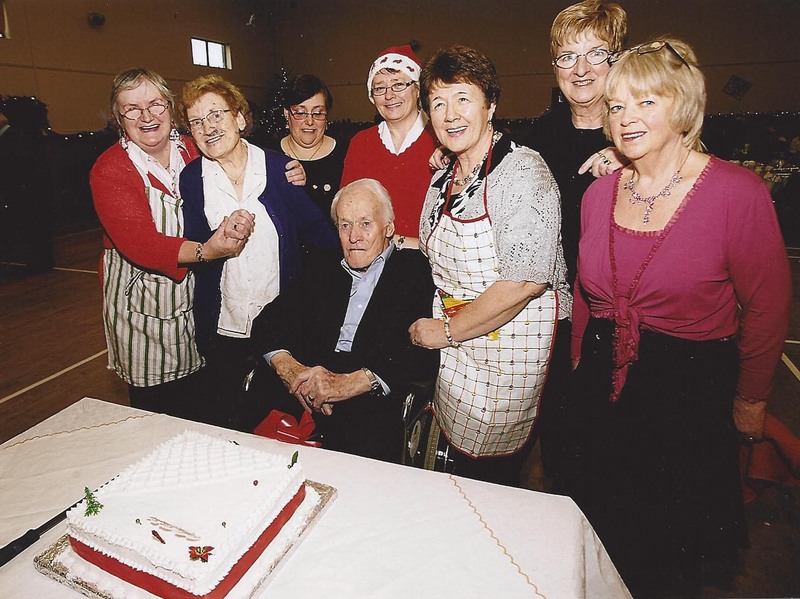 The guild organises a Christmas party in the GAA Hall for all senior citizens in Clane and surrounding areas. 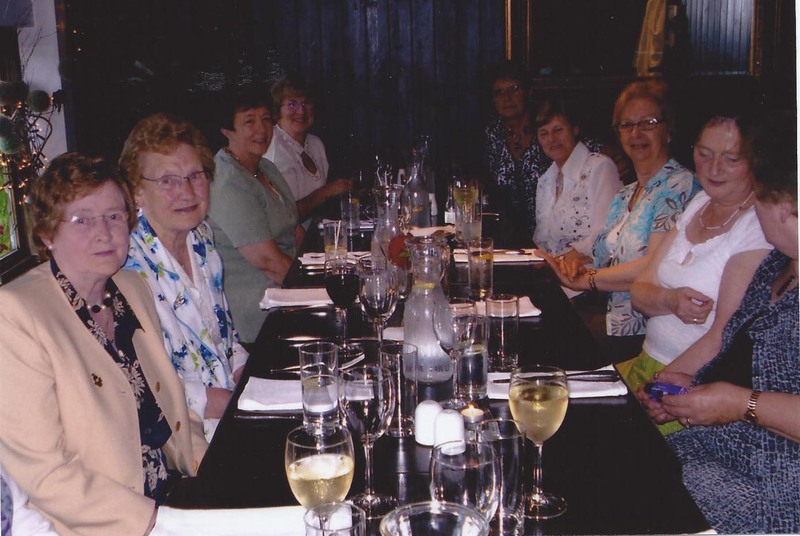 In recent years they have had over one hundred guests – a lovely social event enjoyed by everyone involved – the hosts and the very appreciative guests alike. Meetings are every Thursday night at 8pm in the KARE rooms on the Dublin road. 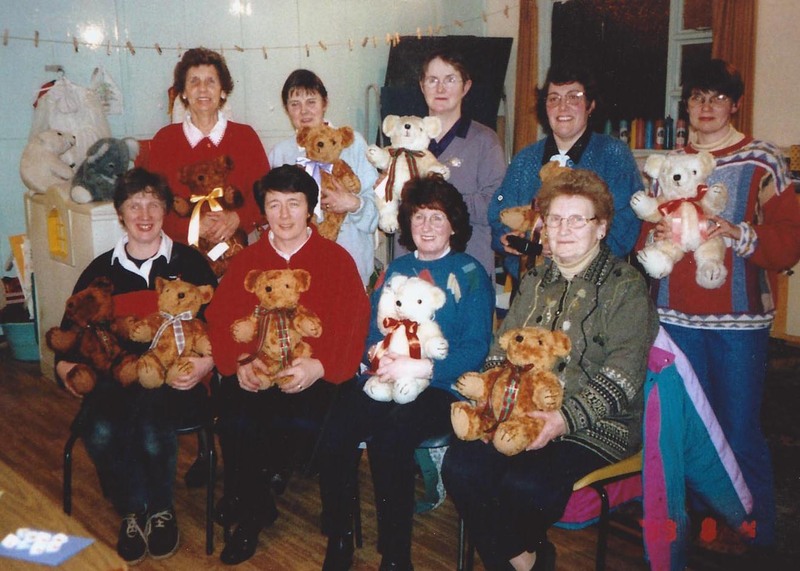 The formal meeting is the first Thursday of each month, with craft or social nights on the other Thursdays. We close for the months of July and August. 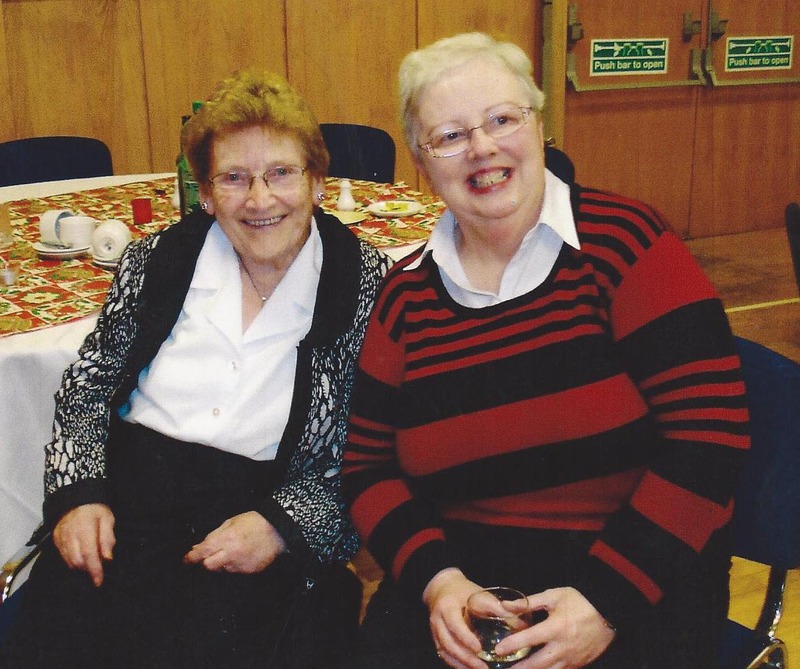 New members are always welcome, so why not drop down and say hello?